Whether you are running on the street, racing at the track or making new trails, we have you covered! 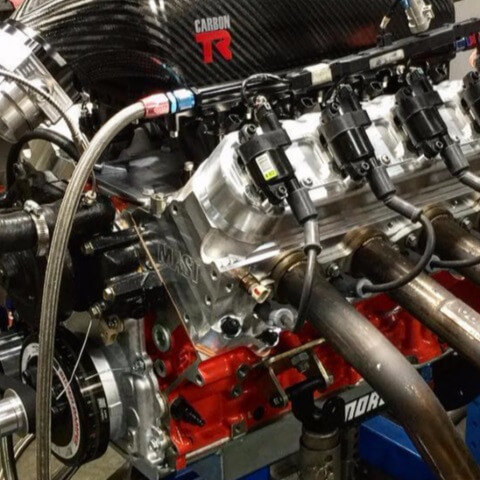 Here at Golen Engine we offer full line of High Performance LSx Engine Builds using all American Made components from trusted brands such as GM, Callies, Mahle and Comp Cams just to name a few. We also offer custom made pistons from both Wiseco and JE and custom ground street and race cams from both Bullet Racing and Competition Cams!! We have a full modern day machine shop in house featuring equipment such as the new Sunnen SV-15 cylinder hone for the straightest and roundest cylinders to ensure a perfect ring seal. All engine balancing is done in house on our Hines Dynamic Balancer for super smooth engine operation!! We have two in house Super Flow Engine Dynamometers that allow us to break the engine in and properly seat the piston rings as well as tune all modern day aftermarket EFI systems for both street and race use. Our dynos can handle up to 1500hp so big boost is always welcome and we are fully equipped for external dry sump oiling systems as well. 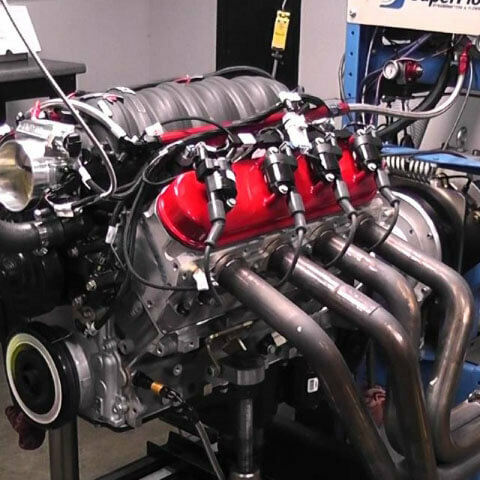 We offer a full line for high performance LS1 engines from short block to complete turnkey. We can customize the power level as well as the look and offer the components needed to make them fit your ride. Send an email or give us a call to get a quote today. Golen’s LS1 Race Engines are suitable for road racing, drag racing, circle tracks, and even off-roading. 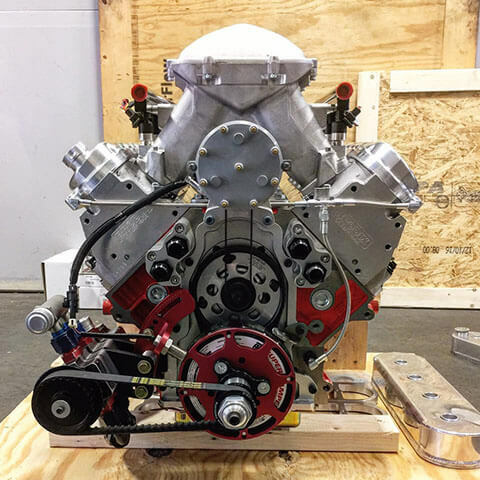 Each is custom built, and with a range of 500hp to 1500hp, your race engine needs will most definitely be met – and then some! From street to race we offer full custom LSx engine builds up to 1500hp. We offer full in house dyno tuning to ensure your engine is broken in and ready to run once you get it!! !